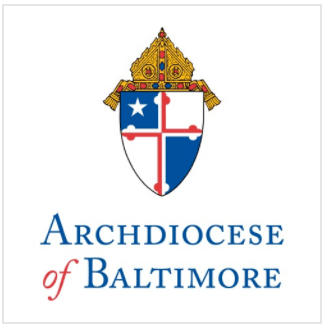 Approximately 1,000 Catholic young people will join Cardinal Edwin O’Brien and Auxiliary Bishops Mitchell T. Rozanski and Denis J. Madden in an annual pilgrimage through Baltimore on Saturday, March 31st to mark the start of Holy Week. The theme of this year’s Youth and Young Adult Pilgrimage, held annually on the Saturday before Palm Sunday in Baltimore City, is “Occupy Passion/Manifestar Cristo,” inspired by Jesus’ willingness to enter into His death or passion. Following a 12:15 p.m. rally at St. Mary’s Spiritual Center on Paca Street, the procession of young people will depart at 12:45 p.m. with the pilgrims carrying a 10-foot wooden cross along a three-mile route concluding at St. Casimir Catholic Church in Canton. The pilgrimage will take place RAIN or SHINE and will follow the schedule and course below.